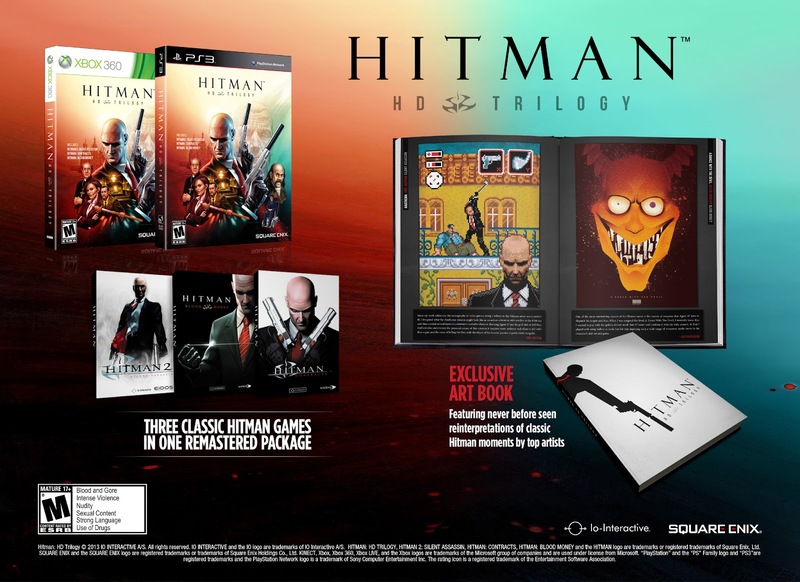 Square Enix, Inc., the publisher of SQUARE ENIX® interactive entertainment products in the Americas, and IO Interactive A/S, a Square Enix studio, today confirmed details for the HITMAN® HD: TRILOGY limited edition. Set for release on January 29 in North America, the limited edition includes an art book with 22 artist reinterpretations of classic moments throughout the Hitman series. To celebrate, Square Enix also announced www.WhoIs47.com, a site where fans can buy one-of-a-kind autographed lithographs that will be showcased in the limited edition for $47 each. The site also serves as the hub for an art contest where fans are encouraged to submit their own art paying homage to their favorite moments from Hitman Contracts®, Hitman 2: Silent Assassin® and Hitman Blood Money®. 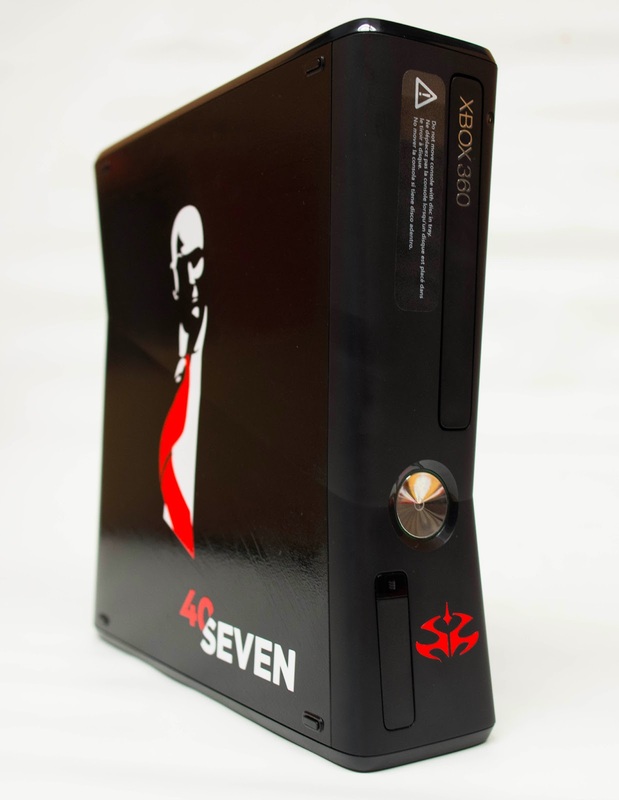 The grand prize winner will receive a custom Agent 47® Xbox® 360 video game and entertainment system from Microsoft. 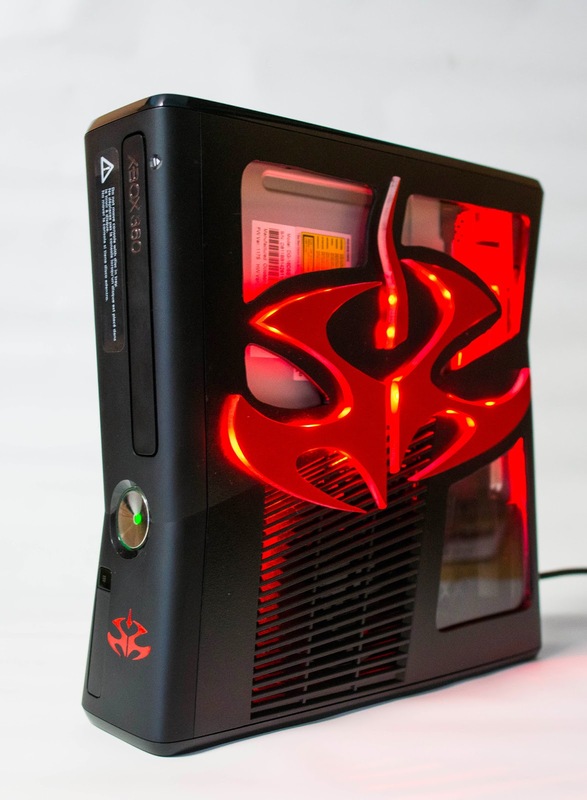 More information and official rules for the contest can be found at: www.WhoIs47.com. 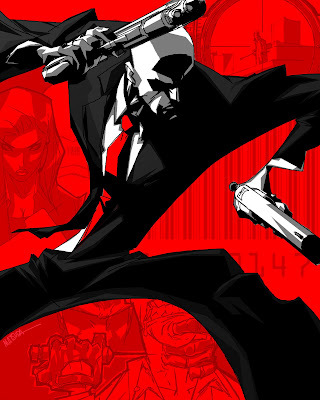 HITMAN HD: TRILOGY is a deadly combination of games including Hitman Contracts, Hitman 2: Silent Assassin and Hitman Blood Money. Players will experience over 75 hits across more than 40 intense levels across three classic Hitman games, all presented in glorious HD. HITMAN HD: TRILOGY will be released for PlayStation®3 computer entertainment system and Xbox 360 for $39.99 in North America. HITMAN HD: TRILOGY also includes HTIMAN®: SNIPER CHALLENGE™, the stand-alone sniper experience given to those who pre-ordered HITMAN: ABSOLUTION. Items unlocked in this version of the HITMAN: SNIPER CHALLENGE are not transferable to any other game. The standard and limited editions of HITMAN HD: TRILOGY are scheduled for release in North America on January 29, 2013 for $39.99 for the PlayStation®3 computer entertainment system, and Xbox 360. HITMAN® HD: TRILOGY is rated M for Mature. Please visit the ESRB website for more information about ratings.